It’s that time of year again! 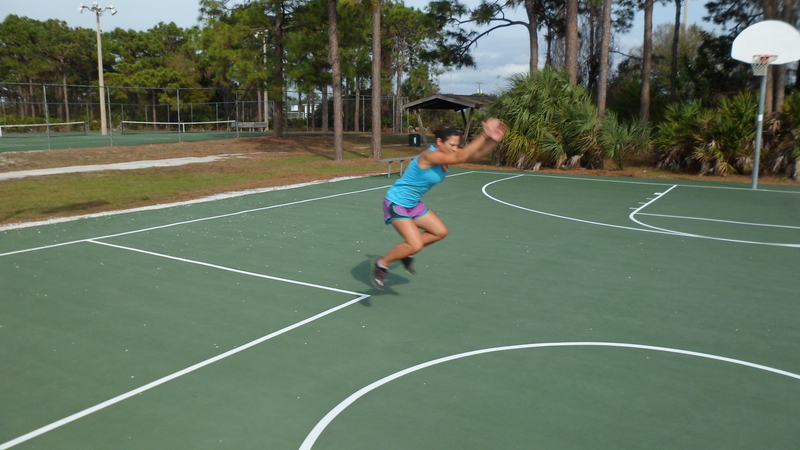 My clients are leaving me behind (did I mention I will train you all day if you pay for my travel expenses?!?!?) and heading to their Summer Travel destinations. Cape Cod. Vermont. Rhode Island. Ahhhhh!!!! I. LOVE. SUMMER!!! 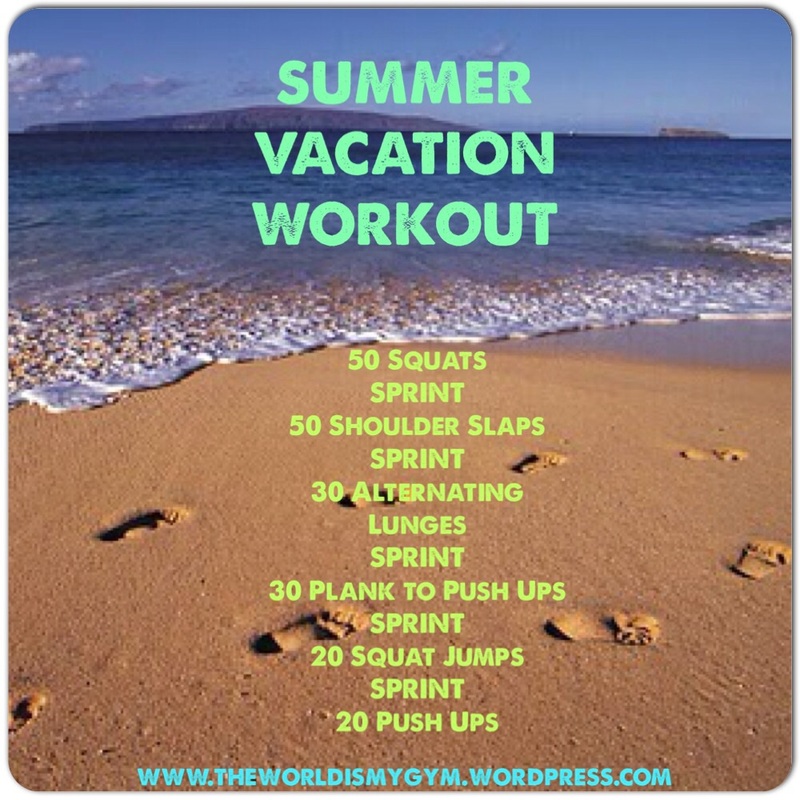 Well, just because you are on vacation that DOESN’T mean you stop working out. Remember, it’s a LIFESTYLE. No gym? No problem. 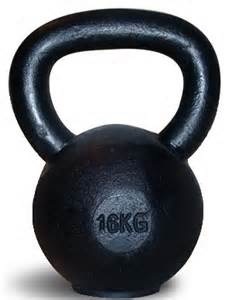 No equipment? No problem. TRY DOING THIS CHALLENGE 2 or 3 TIMES! 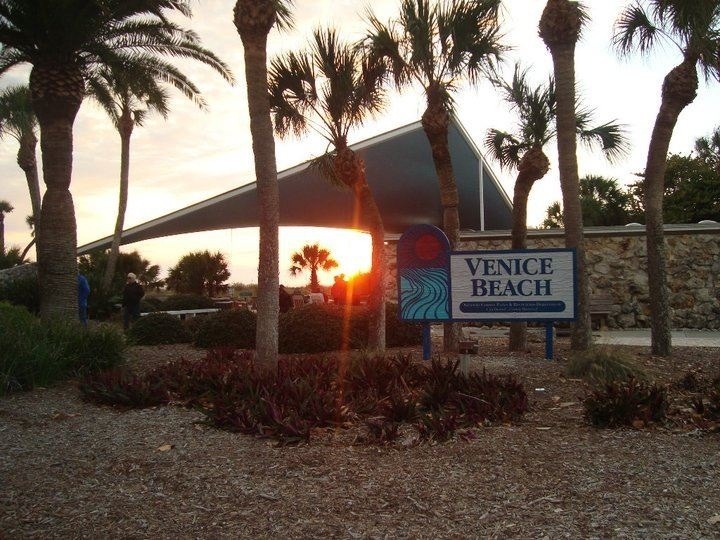 Every year my husband and I take a break from the cold winter months and travel to Venice, Fl for some sun and warmth. During our time there I spend every waking minute OUTSIDE. Running, Biking, Walking. Many mornings I end up at Venice Beach. Sunday Morning was one of those times. This is what I see. 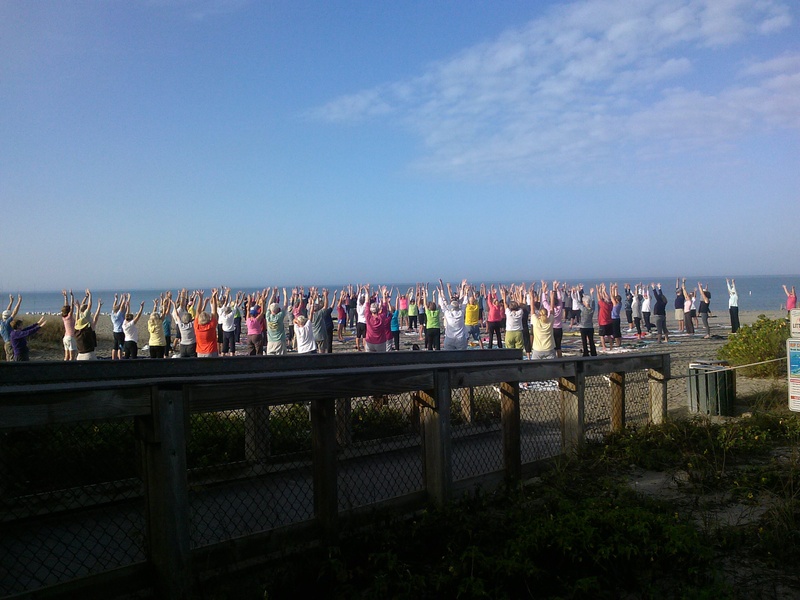 Every morning over 300 Seniors line the beach for Yoga. What an amazing way for them to start their morning. What is your excuse? 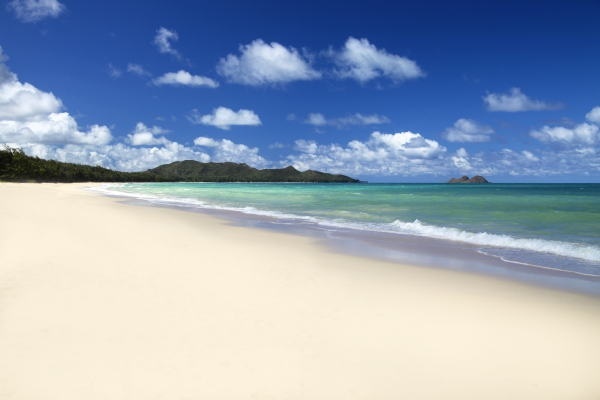 So, unlike Venice Beach, I (unfortunately) will not be the one traveling to Hawaii. However, I have a client going there and she is looking for some workouts to do while there. 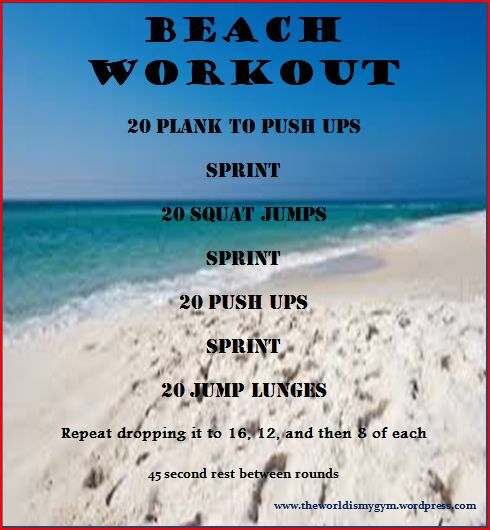 As you know, I am all about being outside as much as possible, so here is a good workout to do on the beach. Let’s be honest, who wants to be in Hawaii and inside a small gym?!? First, place your towel flat on the ground. This will be your START point. Next, with a piece of clothing (or anything to mark your END point) and your stopwatch SPRINT for 20 seconds. Place your article of clothing down. This is you’re END point. You now have 2 “cones” the distance of a 20 second SPRINT away.